We study the shape optimization problem for the paper machine headbox which distributes a mixture of water and wood fibers in the paper making process. The aim is to find a shape which a priori ensures the given velocity profile on the outlet part. The mathematical formulation leads to the optimal control problem in which the control variable is the shape of the domain representing the header, the state problem is represented by the generalized Navier-Stokes system with nontrivial boundary conditions. 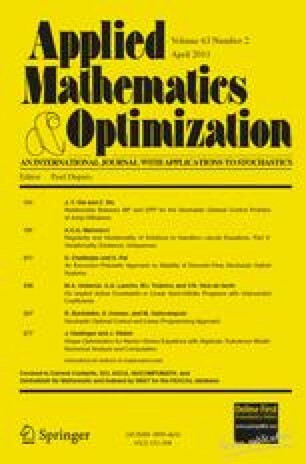 This paper deals with numerical aspects of the problem.